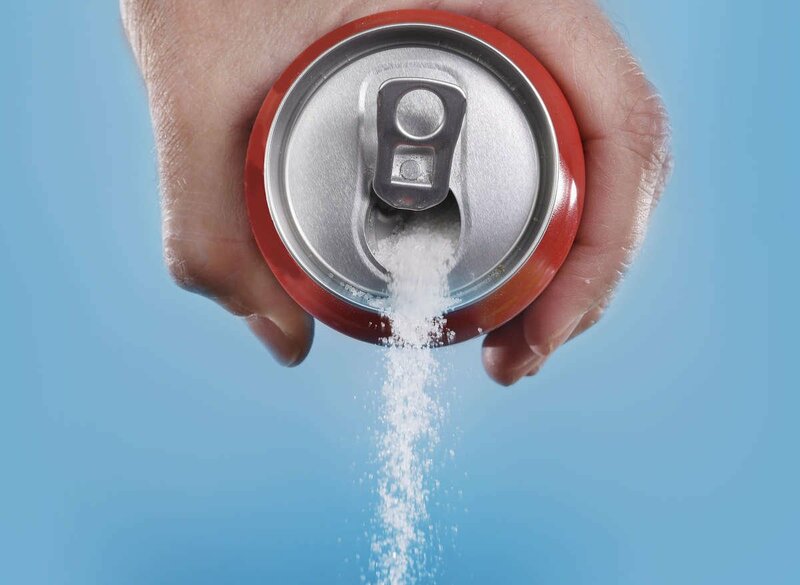 Lets do it - kick the sugar drink and diet soda habit! Ready to drink drinks are killing us today, why can't there be a solution that tastes great? Colas are loaded with sugar, diet drinks with chemicals, fruit juices have way too many calories. What are you to do when you want something quick, that tastes great and you don't have the time? According to the Harvard T.H Chan School of Public Health 1 - 2 sugar drinks a day increase your chances of Type 2 Diabetes by 26%, Heart Attack by 20% and gout in women by 75%. Diet soda drinks are loaded with chemicals that damage your bodies organs and do nothing to help your body lose weight. Why do we still drink these drinks? We created the world best tasting instant tea - a simple way to get great tea on the go. Without any compromises. No fillers, additives or sweeteners and are created in an FDA approved facility. It is brewed tea, not crushed leaves, crystals or synthetic instant tea. Make a delicious cup in less than 5 seconds, in hot or cold water. 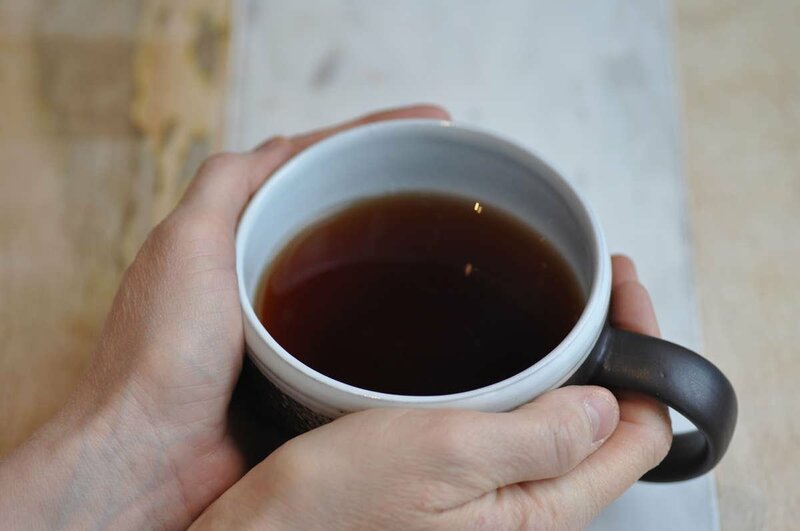 We brew the tea so you don't have to. Make tea on the go, in your office or anywhere you have water. 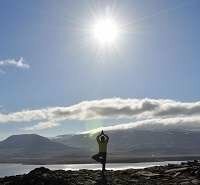 ✔ - Natural = Good for you! No chemicals are used in the manufacturing and our teas start as a brewed tea made from premium high-mountain tea. It still contains all of the great components that you expect from a great cup of tea (antioxidants, EGCG, L-theanine). 3 - 4 sugar drink a day can be almost 1,000 calories. Loose weight, feel better and have more energy drinking a natural 100% pure tea that is full of antioxidants that help keep you happy. We started the quest for a new Instant Tea when we couldn't find anything on the market that met our requirements. I (Simon) am busy eCommerce executive (having worked for Walmart, Home Depot and Sears) and Sharleen is a Naturopathic Doctor. I needed a replacement for diet pop at the office and loved iced tea but never had the time to brew and then cool the tea. When we couldn't find anything on the market we started working with partners and after a year of testing and improving on the product we had created InstantTeas.com. 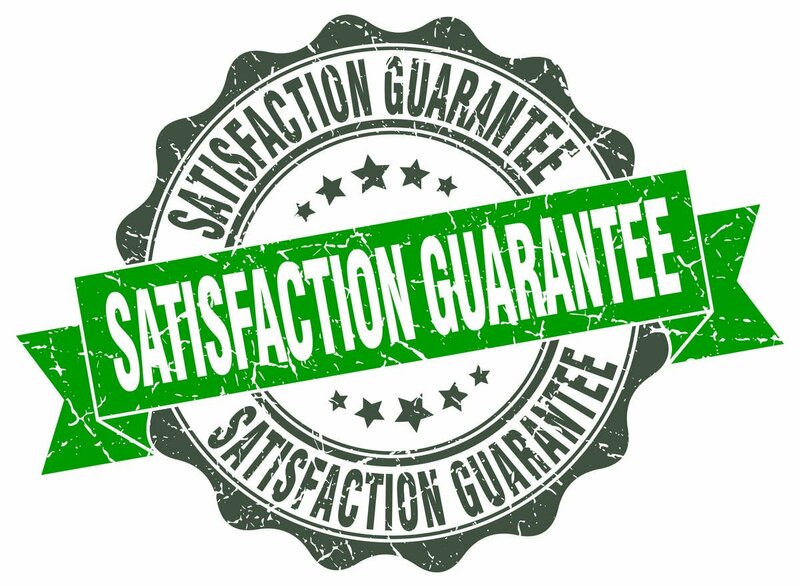 You will love it guaranteed! Simply put we stand behind the product we created. If you don't like it we will give you your money back. We wanted to remove the risk from trying our product - Trust us you, like many others, will love this tea! 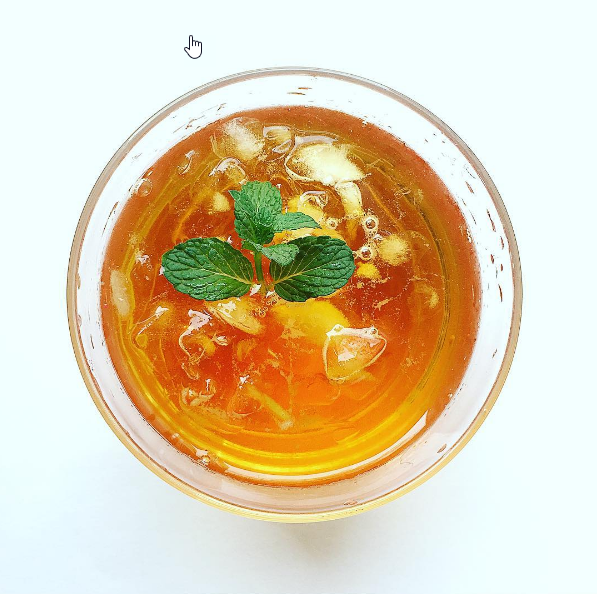 Cooling down with this delicious drink made with 100% pure brewed instant green tea from @instantteas. The taste is reminiscent of raw puerh. Full-bodied, vegetal, complex with floral hints, the palate experience is an innovation in tea. Save 60% vs Keurig K-cups and 85% vs Starbucks. 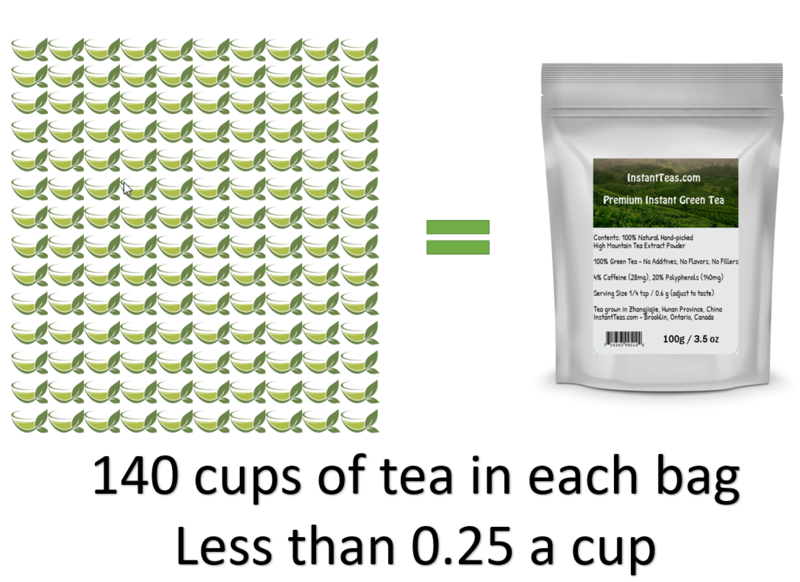 Save $100s per year while getting a better cup of tea. Worldwide Free Shipping, No Min. 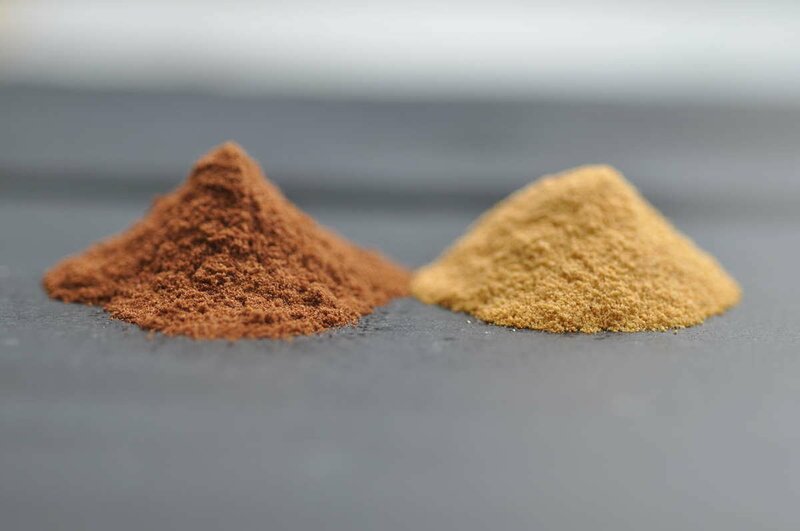 Aside from delicious hot or iced tea, you can mix the 100% pure instant tea powder in smoothies, cocktails and in cooking. 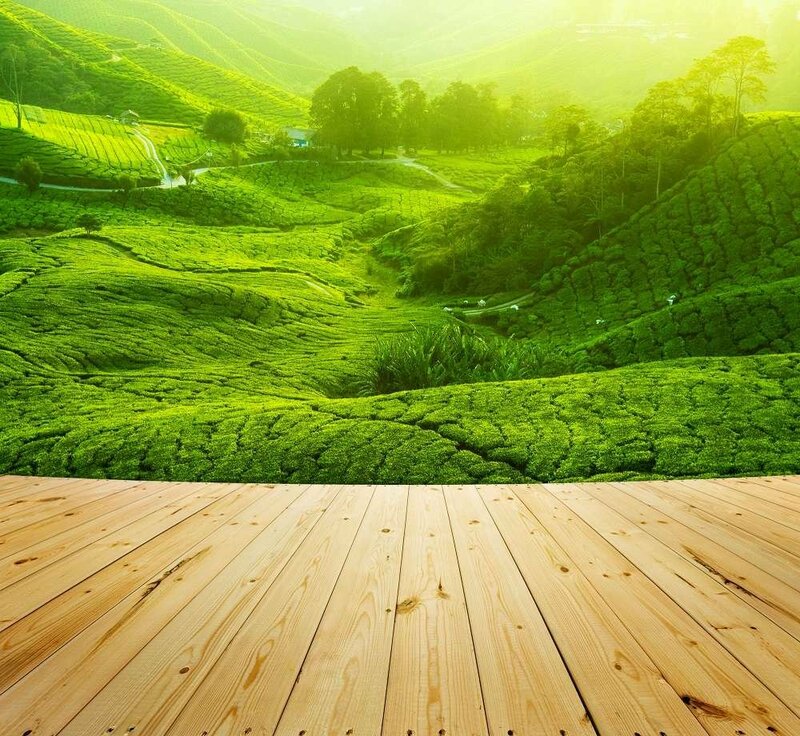 We begin by brewing tea with premium, organically grown tea leaves under strict controls. From there, we use a non-chemical process to extract all of the great flavors and significant properties of the tea, concentrate the solution and dry it. 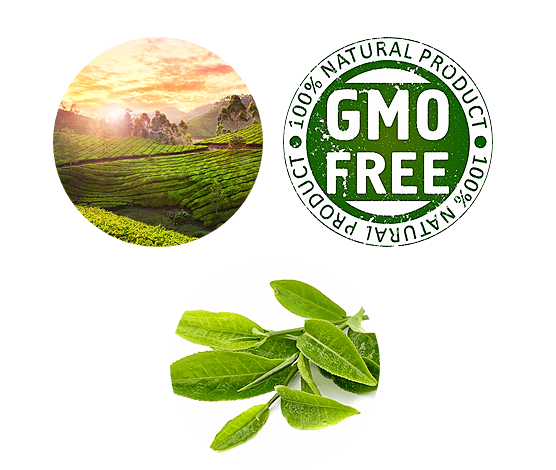 Our facility is FDA approved and creates an instant tea that’s GMO-free, non-irradiated, Kosher, and Halal certified. We believe that the InstantTeas.com line of 100% Pure Instant Teas is the best in the world. They taste great, are easy to use in all applications, and 100% Natural with no fillers, additives or flavors. In the office, on the go, in the great outdoors or when you just don't have the time - Isn't it time to add InstantTeas.com Teas to your life? Sign up for our email program and we will give you 25% off your first purchase. Coupons are limited. 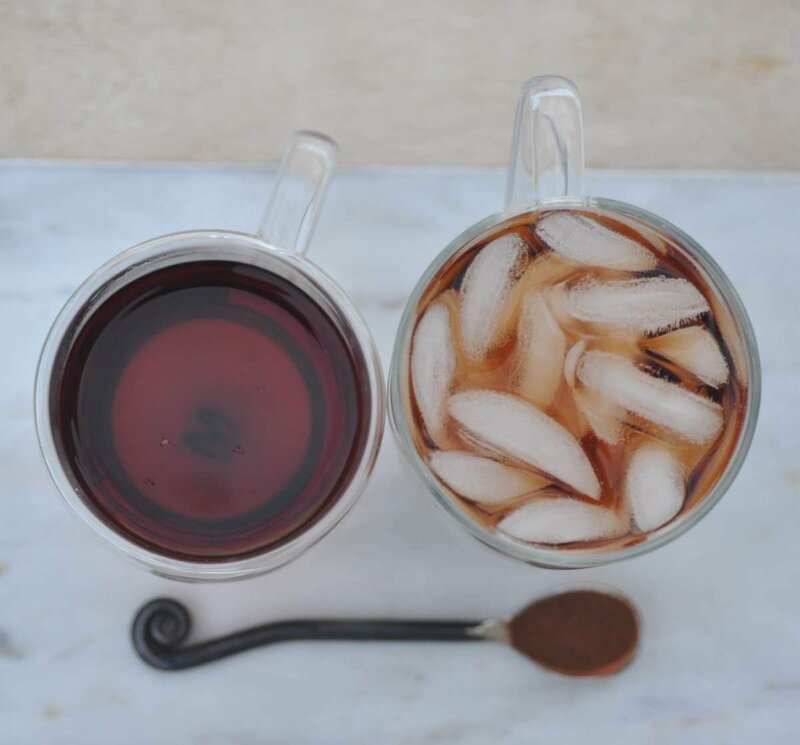 Delicious Tea, Less Time, No Compromises at less than 25 cents per cup. "I can't believe this is instant tea. This is better than the tea I brew at home"
"A great tasting tea that will save me an enormous amount of time"
At 140 servings per package you are paying less than 25 cents for a great tea! A fantastic cup of tea is just the beginning. Aside from delicious hot or iced tea, you can mix the 100% pure instant tea powder in smoothies, cocktails and in cooking. We sell our teas directly to you, which means you won’t find a better price anywhere else. 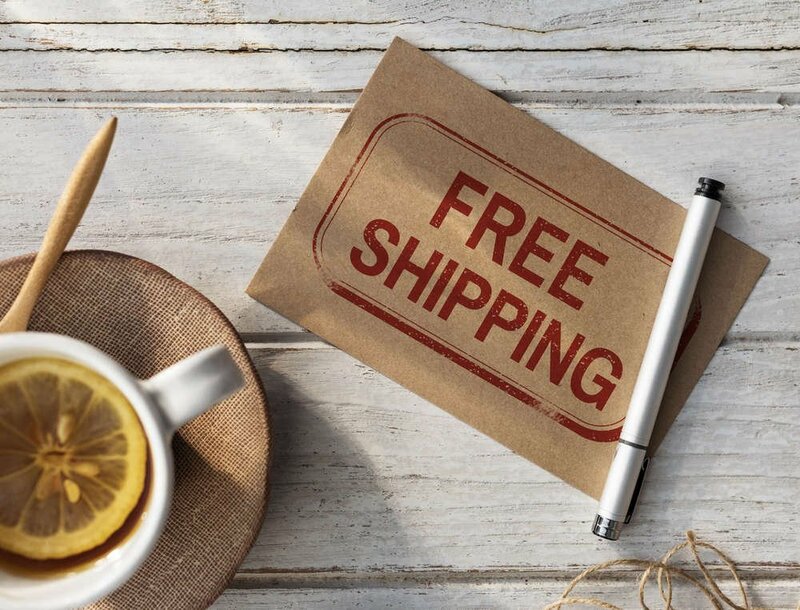 It also means we’re able to offer free shipping on every order in the United States and Canada. For even more savings, check out our bulk program (starting at two packs of any tea) and you can save up to 50% off our suggested retail price. We want you to be happy. We love our teas and hope you do, too - but if for any reason you don’t, contact us and we’ll make it right. What we are not giving you: The fillers, additives, flavors, crushed leaves vs brewed tea, chemical extraction process, sugar, and sweeteners that you find in other instant teas. We are 100% Pure Brewed Instant Tea. We believe that the InstantTeas.com line of 100% Pure Instant Teas is the best in the world. They taste great, are easy to use in all applications, and 100% Natural with no fillers, additives or flavors. Buying direct from the manufacture saves you even more. Isn't it time to add InstantTeas.com Teas to your life? Natural = Good for you! No chemicals are used in the manufacturing and our teas starts as a brewed tea it still contain all of the great components that you expect from a great cup of tea. 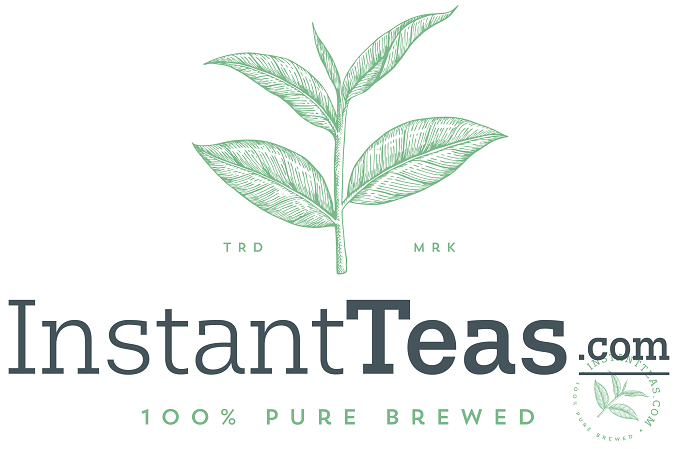 The mandate of InstantTeas.com is simple - make the world's best tasting instant tea that would be free of chemicals yet contain all of the great properties of a brewed cup of tea. Over a year of effort, testing and perfecting the process led us to the teas we have today. Our tea is 100% pure tea - no fillers, additives, flavors or sweeteners. 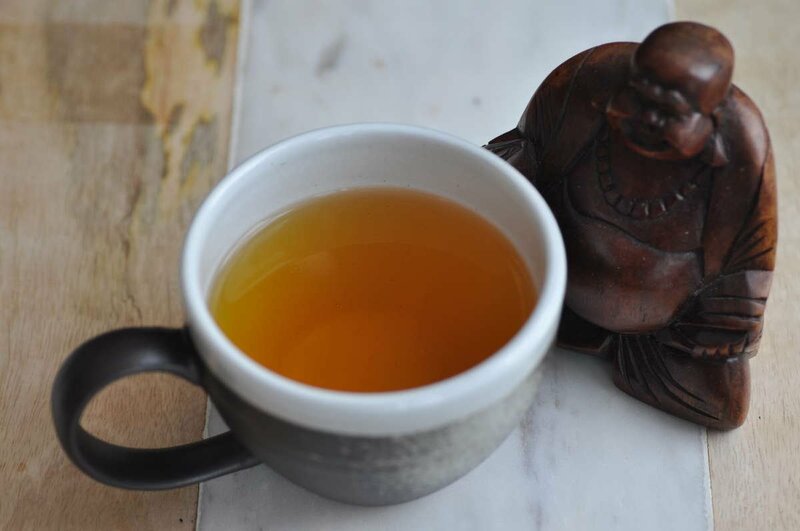 The process preserves all of the goodness of tea and contains all of the antioxidants, L-theanine and EGCG that makes tea so important to our health. "Tastes great, dissolves easily in cold or hot tea. great stuff!" Do you love tea? So do we and we created InstantTeas.com so you can always have a great cup of tea! It took us over a year to develop but this new Instant Tea is something special. You love tea and we love tea - this is for those times when you don't have time to brew that perfect cup. 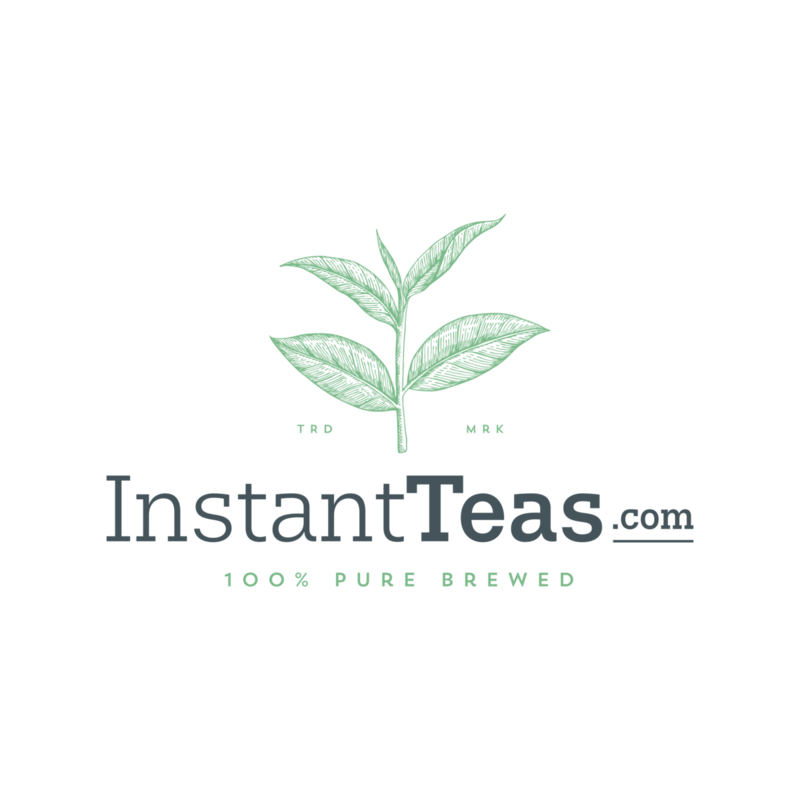 We have created a 100% pure natural instant tea that can be used hot or cold and has none of the bad stuff you see in all of the other instant teas. Sign up for our email program and we will give you $10 off your first purchase. We never share your info with anyone.